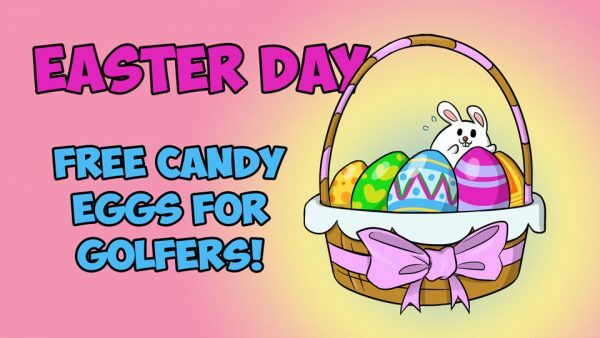 Sunday, April 21st. Enjoy spring and spend time with family. 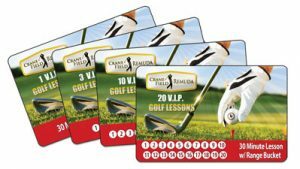 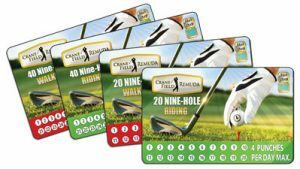 Get Easter freebies when you golf at Crane Field or Remuda Golf Course on Easter!